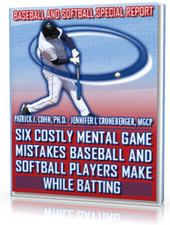 Mental game of baseball and softball video 3: Athletes who are self-critical of their performance. 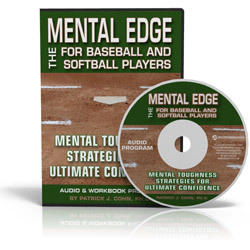 In this video series, you learn about the top confidence-killers for ball players and what you can do to overcome these top confidence killers. 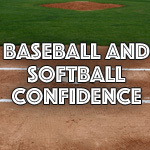 How being self-critical about your performance can hurt your confidence and how you can be your own best friend or coach on the ball field. Do You Judge Yourself Based on Expectations? 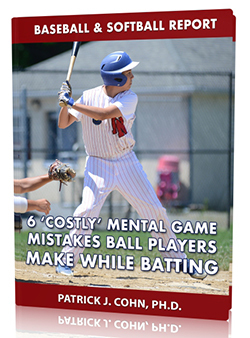 Watch the video below if you (or your players) are self-critical during games!